It's hard to capture lightning in a bottle more than once, and on far too many occasions than we'd like to admit, that follow up, sophomore album or sequel just doesn't reach the heights of that first dance. Whether it's films like every film Kevin Smith made after Clerks, Major League 2 or pretty much everything that isn't God Father II and Empire Strikes Back hitting that high note twice is a challenge. Once you've been proclaimed a genius it's hard to live up to that standard. What you have going for you the first time is a lack of expectation. 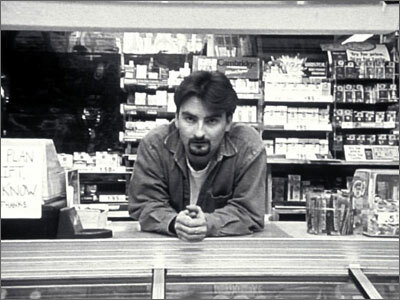 Ask Dave Chappelle, it's more or less what drove him to run away and disappear for a few years. Once you've set the bar so high your good work can be dismissed simply because it didn't blow people's minds like that first go round. You might find parallels in this week's Friday Find. The second vintage, though the name has been changed (I understand some copyright issues are to blame) from J Bookwalter Wines. 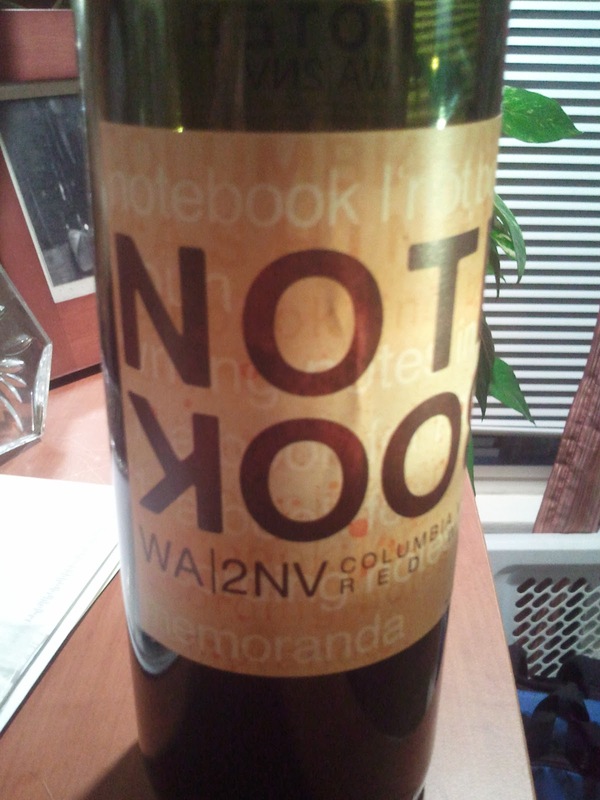 What was the Bookmark NV1, perhaps the value wine of the millennium last year is now the Notebook NV2. In last year's iteration, the first release of the wine, we were treated to velvety darkness, wood spice and layer upon layer of dark fruit. Frankly, for less than $10 it was better than we deserved, much better. It was a highlight on the Anthem for the entire year, and many of my friends thought I was a genius when I recommended this wine to them. The Notebook is a helluva wine for less than $10 too, it's just not the Bookmark. If you've never had the Bookmark you will be more than pleased. Subdued aromatics of earth and ripe blackberry and a palate with tart cherries and green herbs lead you into a spicy finish. There's a touch of alcohol on the wine so open it up and let it breath a bit. On day two (though I recognize you may not hold onto a $9 wine that long) flavors of anise and pepper become more prominent. I bought this wine to participate in a virtual tasting hosted by Sean Sullivan of the Washington Wine Report. The event, held monthly via Twitter is a fantastic way for folks new to wine to commune with fellow wine drinkers and test out their palate as well as often ask questions, either of Sean or the winemakers. Check out the next one in October.